If they say blondes have more fun… who wouldn’t want that? 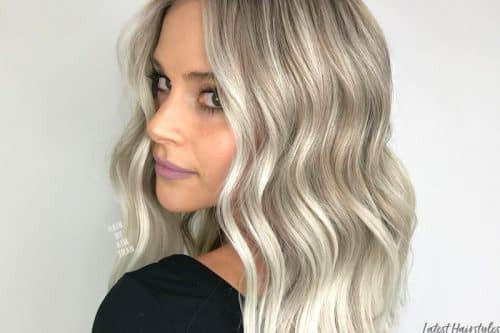 Whether you are looking to go blonde or spice up your blonde, here you will find some great ideas for your next shade. 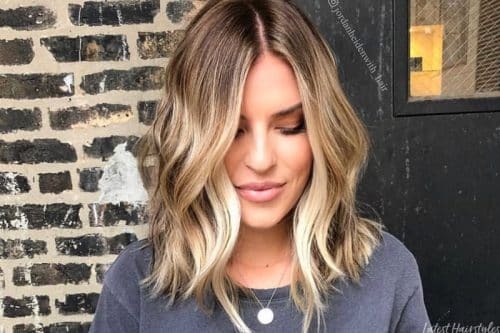 Check out some of this season's most popular balayage ideas to brighten up your brunette hair or add dimension to your already blonde strands. 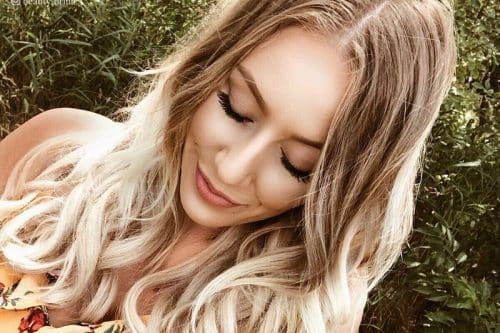 Get down and dirty with one of these gorgeous, beachy blonde hair colors! 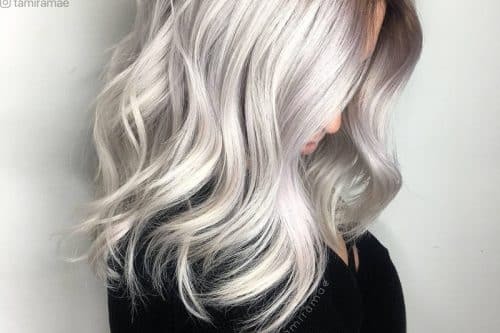 If you're looking to go blonde, but want a different tone, then you've got to check out these silvery and ashy colors! We all have our favorite blonde: a friend, celebrity, or maybe it’s YOU! 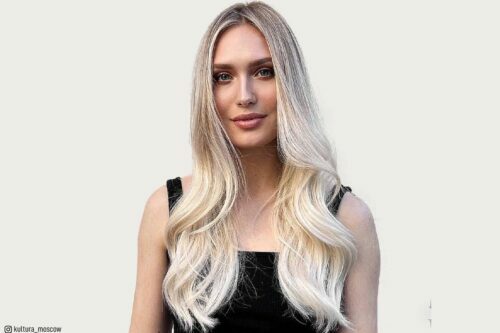 We have put together our top 11 favorite long blonde ideas to inspire your next bombshell look. 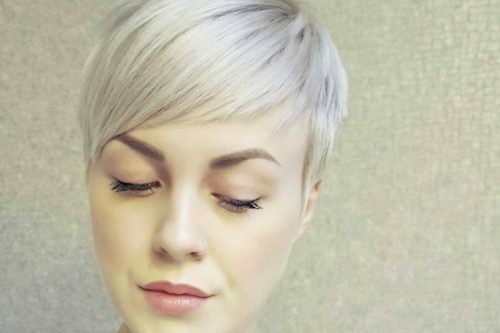 Blonde should never be boring, so peep these amazing short blonde hair ideas to give your style new life! 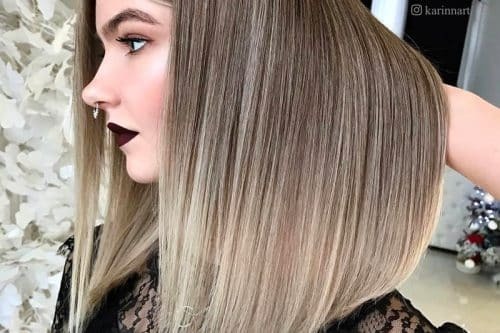 Blonde hair is always stunning, but if you want to go the extra mile, ask for lowlights! Not only do they add interest your look, they also look simply beautiful. 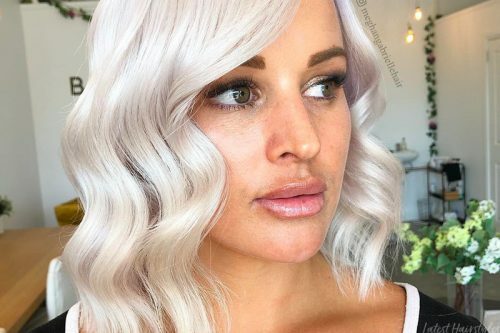 If you want some ideas for blonde hair with lowlights, look no further than our greatest finds! 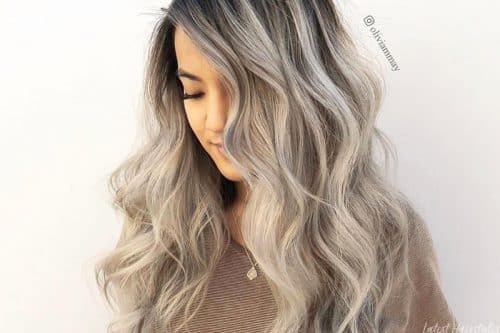 Pictures and tips on using dark blonde hair color and the many shades available. 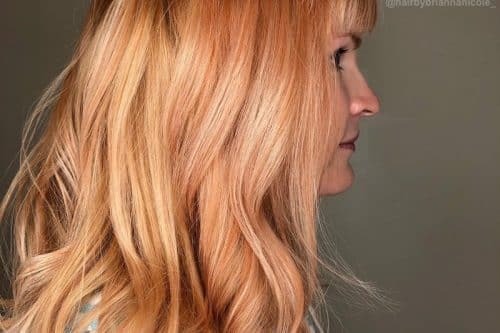 Strawberry blonde is arguably one of the prettiest hair colors a woman could ever rock. 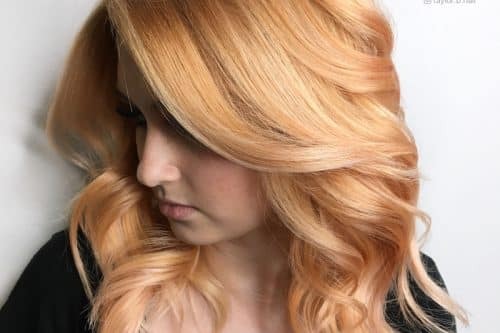 If you’re looking for a new hair color to try (or if you’re in dire need of some eye candy), check out our list of the prettiest shades of strawberry blonde hair we’ve ever seen! Being a blonde doesn’t just mean you get to rock that “hot blonde” attitude, it also gives you options! 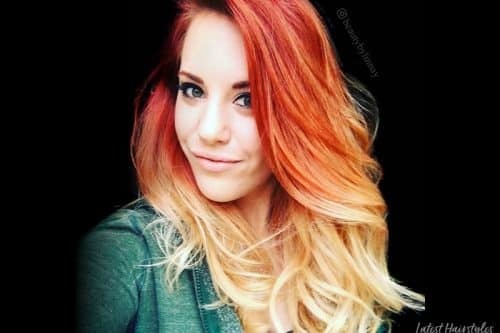 Don’t be afraid to mix up your blonde a bit and throw in some subtle lowlights or even a contrasting color. With any of the looks shown in this article, you will be sure to turn heads and make all the brunettes jealous! 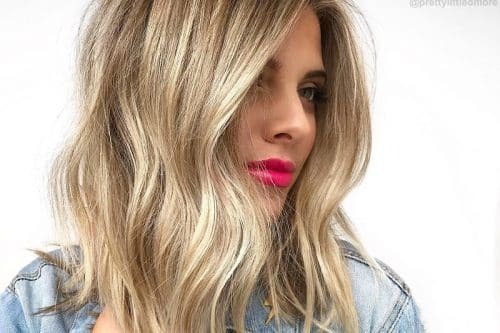 Get some vibrant blonde highlights to amp up your look this season! Here’s some eye candy for ya! Channel your inner Jean Harlow with a full head of vivid platinum blonde hair. Find out which shades are hot (or cool) right now! Nothing screams ‘sweetheart’ more than honey blonde hair does! Just look at America’s favorite sweethearts: Beyonce, Gisele, Jennifer Aniston and Scarlett Johansson, for instance. They all effortlessly rocked this hair color like nobody’s business while looking like total sweethearts. Craving for a sleek shade fit for royalty? 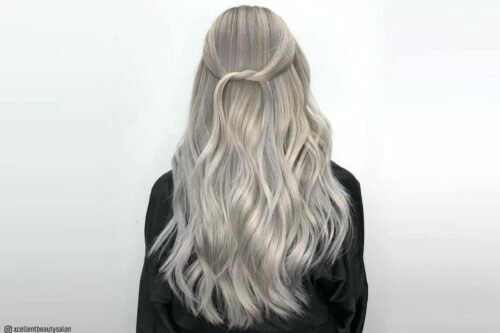 Click here to find out how an impeccable silver blonde hair can change your world. 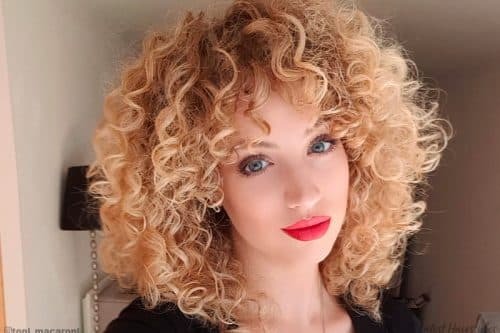 Take a plunge into these ravishing blonde curly hair looks! 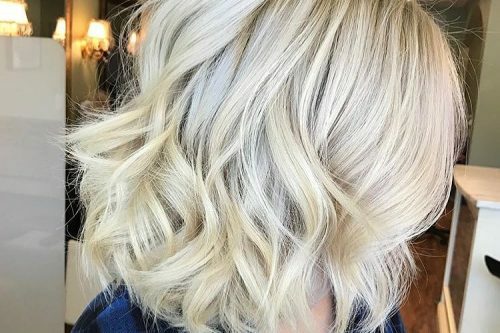 These stunning whites will make you want to go with a super white blonde for sure.